Twenty-two China Families Experience Referral Day! On Tuesday, September 2, the China program received 22 referrals for our China families. 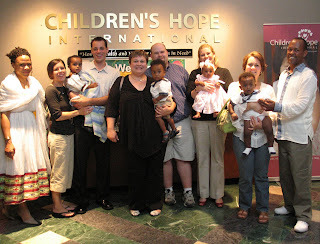 These families waited 31 long months for their amazing referral day. The children are from Beijing and the Jiangxi, Shaanxi, and the Guangdong Provinces and range in age from 5 months to 9 months old. 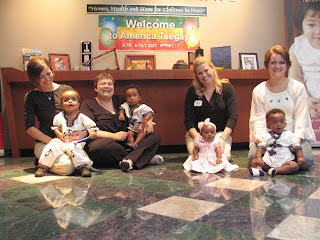 Also in this referral group were several toddler girls and one very special boy. 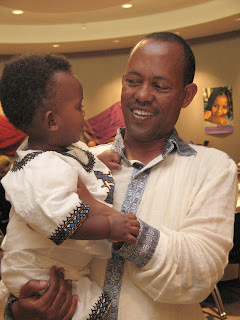 Five local families celebrated their referral day in the St. Louis office. Share in their referral celebration with our China Referral slideshow! All referral families will travel in approximately 6-8 weeks to complete their Chinese adoption. Congratulations to all of these families and especially to all the new brothers and sisters across the nation!